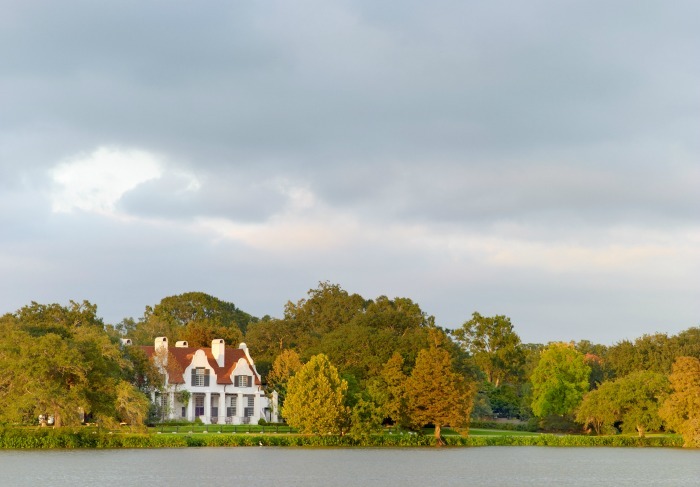 The architecture and design from McAlpine has been my subject of numerous posts over the years. 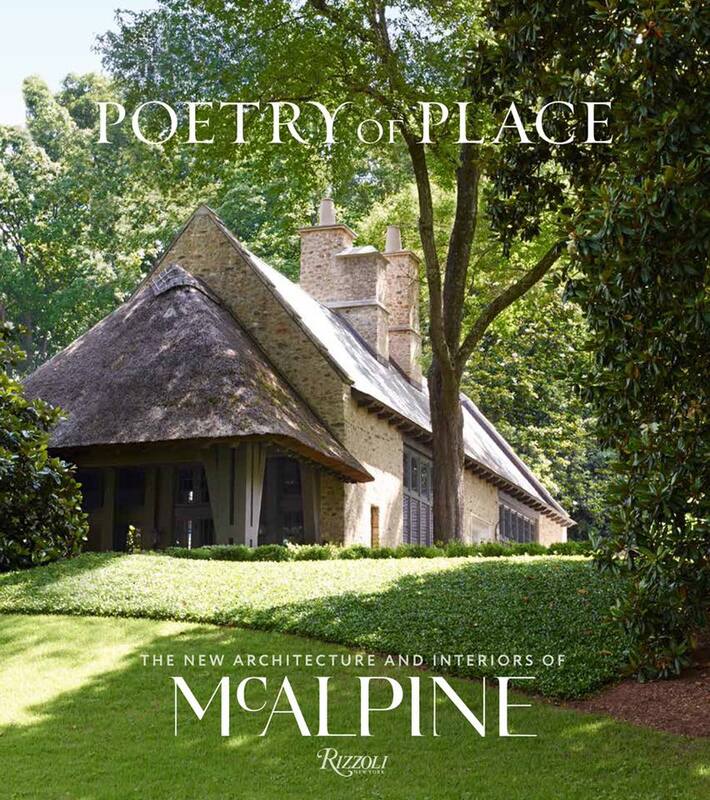 So it's with much anticipation & absolute pleasure that I share the firm's most recent published work from founder Bobby McAlpine, Poetry of Place: The New Architecture and Interiors of McAlpine. 20 selected projects from McAlpine's portfolio are presented to us readers in such a treasured manner, as almost gifts for our senses. 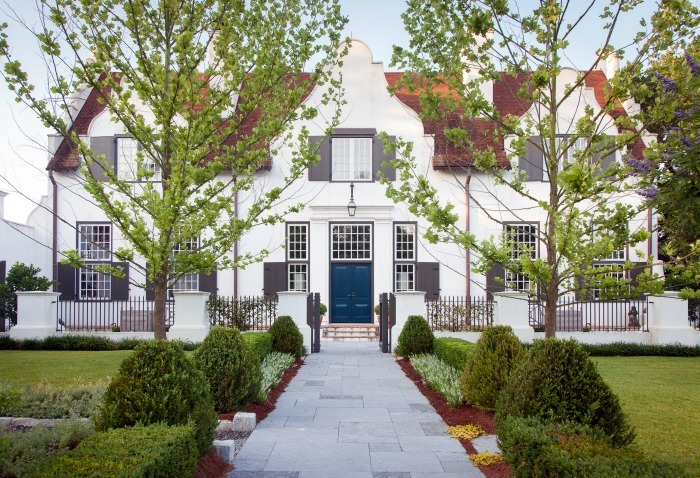 Bobby McAlpine reveals the personal design process embedded within each featured property, narrating a distinctive journey as architectural drawings become architectural masterpieces. The firm excels at capturing even the smallest of details, recognizing inspiration comes from the many facets of a client commission -- drawing upon personal travel experiences, cherished memories, while overall, respecting & working with the existing landscape and seeking to incorporate native materials into the architectural plan. 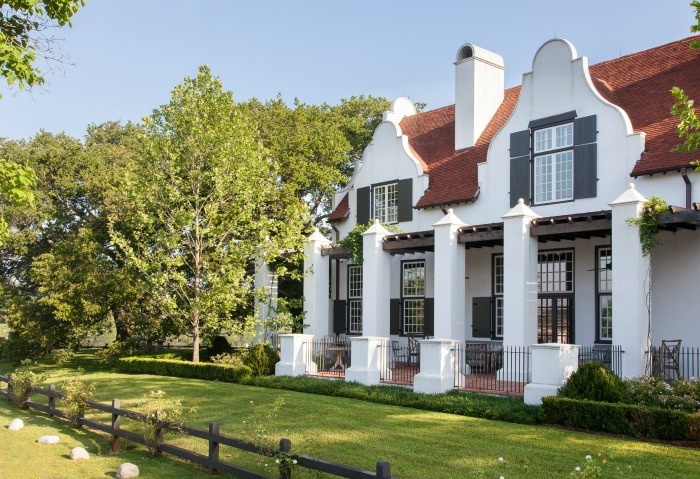 Rather than include a variety of images from the Poetry of Place, I'm choosing to highlight one project, interior & exterior, a Dutch Colonial style indicative of Cape Town, positioned on a picturesque point of a lake. Note the extensive & eye catching architectural accents and interior design by McAlpine partner Ray Booth + enjoy further insight from Bobby McAlpine while taking in each image..... I highly recommend adding Poetry of Place: The New Architecture and Interiors of McAlpine to your design library. 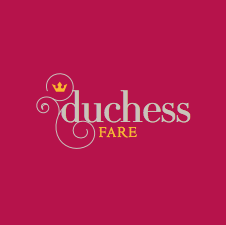 "There is something that occurs in colonial locales where a style incubated by the home country, executed naively in its colony, takes on a sweetness, a kindness, and an innocence that makes it ever more approachable than the original. 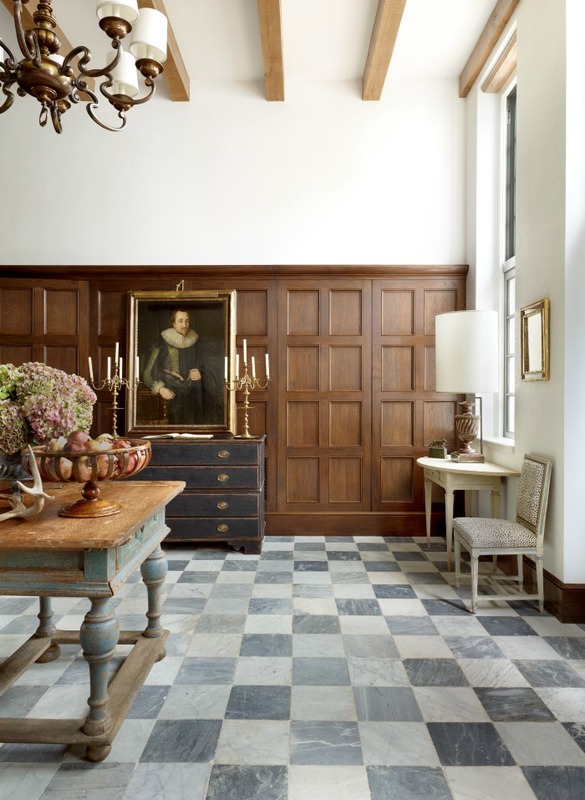 The desire for this house was to capture that style and story line and do so with a deep sense of authenticity." *Many thanks to Rizzoli for sending me a copy to preview.